- A couple new names that have cropped up in trade rumours the past few weeks: Nick Foligno, Evander Kane and Michael Hutchinson. 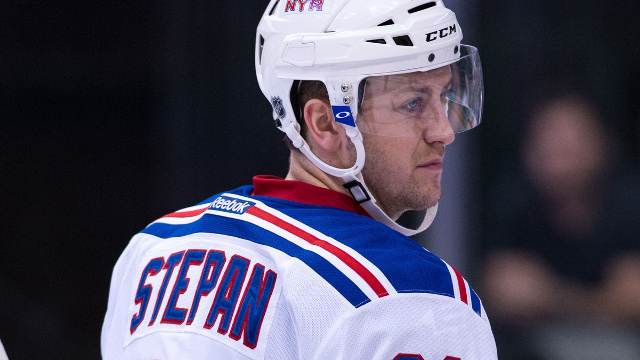 - A few names that haven't been talked about much but are definitely still out there: Derek Stepan, Tobias Enstrom and Dennis Wideman. - Hurricanes forward Nathan Gerbe is rumoured to be heading to the Swiss league this season.